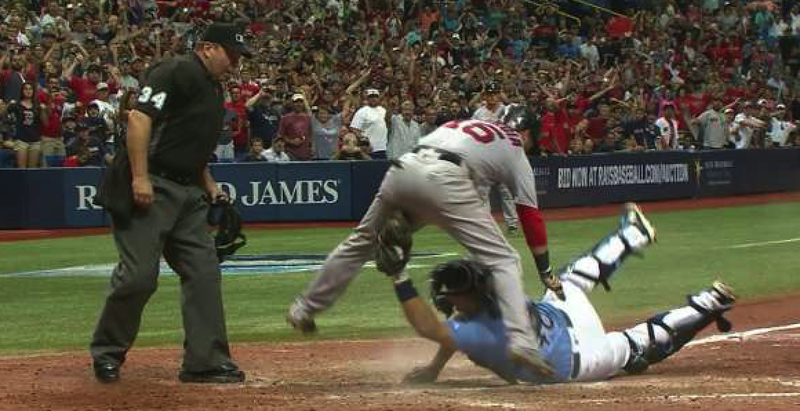 Dustin Pedroia underwent arthroscopic knee surgery yesterday. The operation was on the Red Sox second baseman's left knee and should not impair his readiness for Spring Training next February (any doubt he'll be ready?). Pedroia had one of his best seasons since his MVP campaign in 2008. The Laser Show delivered a .318 batting average, with 15 HRs and 74 RBIs in 154 games played. He had a .376 OBP, .449 slugging percentage and an .825 OPS. The 33-year old will earn $15 million in 2017—and is signed through the 2021 season.